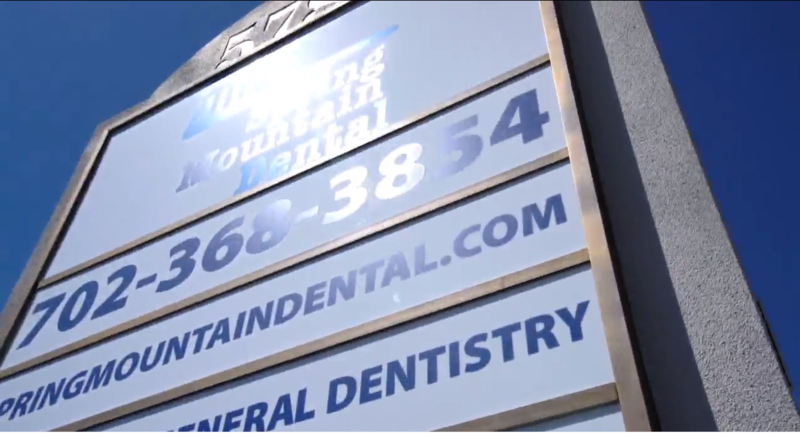 Spring Mountain Dental has a plan for you! your well-being. Let us show you!